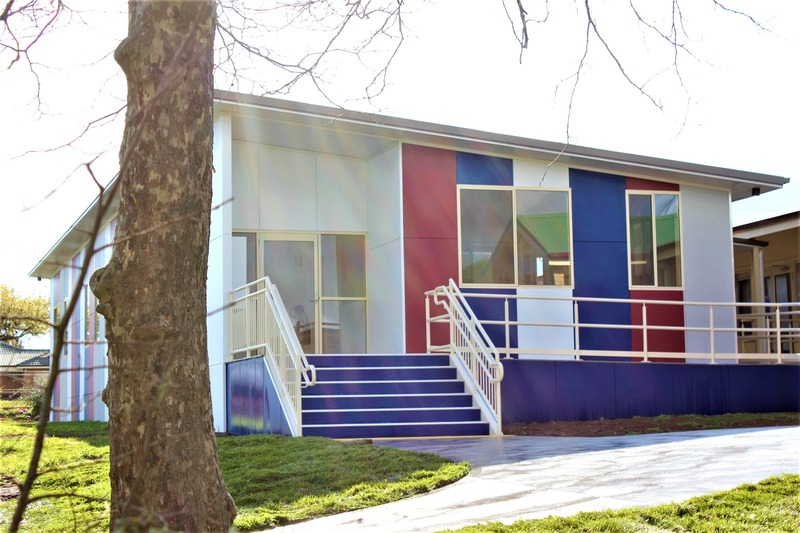 Marathon Modular have extensive experience in the design and manufacture of specialized office buildings and complexes. 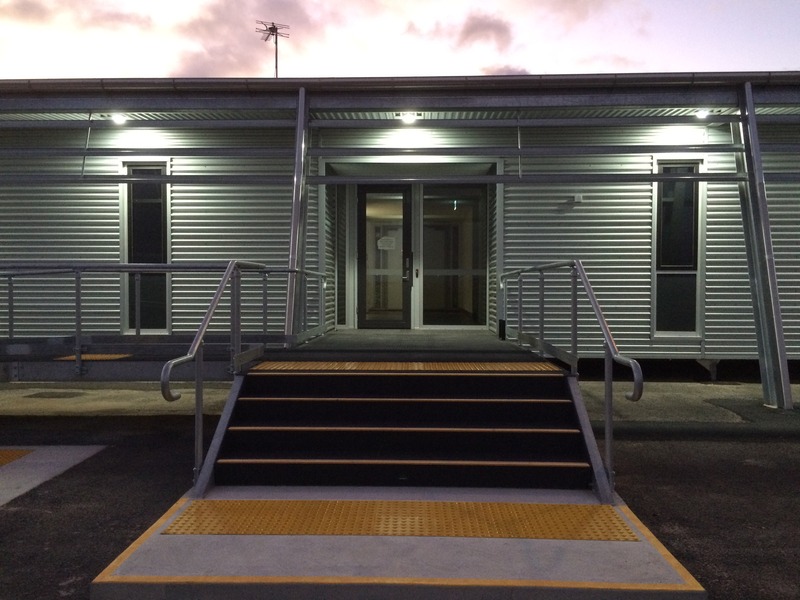 To improve the productivity of a workplace it is equally important that our modular buildings benefit from an integrated design approach that meets the exact requirements of our clients. 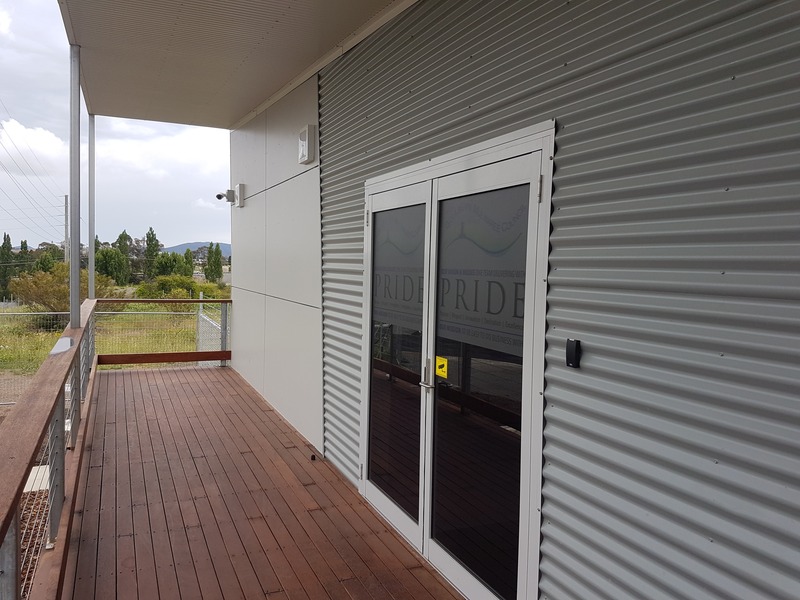 Our office buildings and complexes are flexible, technology enhanced working environments that are safe, healthy, comfortable, durable, aesthetically pleasing and accessible. Our dedicated project managers work closely with you to understand your office requirements. Each project is unique, and our knowledge and experience enable us the ability to design and construct a variety of customized office complexes. Customer dedication and care is our top priority throughout the project process, as we help to minimize your lead time to maximize your space.